Visiting South Africa and Mozambique lets you experience the best of southern Africa, from safaris to beach adventures. See the magnificent landscapes of the African savannah and experience the thrill of watching African wildlife in action before escaping to the coastal paradise of Mozambique. 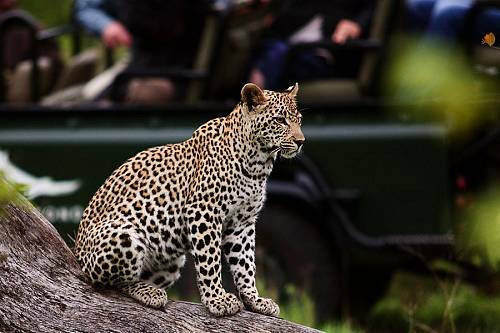 South Africa boasts fantastic wildlife viewing, beautiful beaches, trendy cities, and so much more. Kruger National Park is a flagship park where you can see the Big 5 on safari. Those looking for something more cosmopolitan can visit the buzzing city of Cape Town, and foodies and wine lovers will be spoiled in the many luxurious, boutique accommodations available in the Cape Winelands. Mozambique is an enigmatic southeast African country off the beaten path. But don’t let that fool you; it has much to offer those who venture here. Picture long, dune fringed beaches, turquoise waters, colorful fish, gorgeous corals, remote archipelagos to the north, pounding surf in the south, and dhows with billowing sails. Don’t forget the historical colonial-style architecture, fascinating cultural mix, and vast bushlands filled with elephants, lions, and birds. 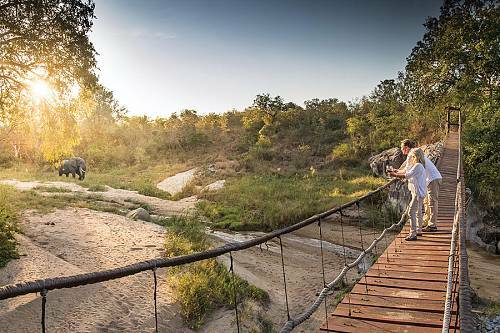 Explore our South Africa and Mozambique vacation packages and call our African travel specialists to begin your unforgettable journey. 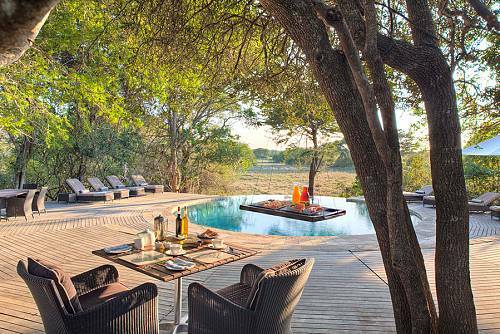 This luxury Safari and Beach Vacation gives you a beach escape in Mozambique as well as a South Africa safari. Are you ready for a getaway unlike any other? Enjoy a luxury Big 5 safari in South Africa, then unwind at a stunning resort in Mozambique where you can watch turtles nesting and swim with dolphins! 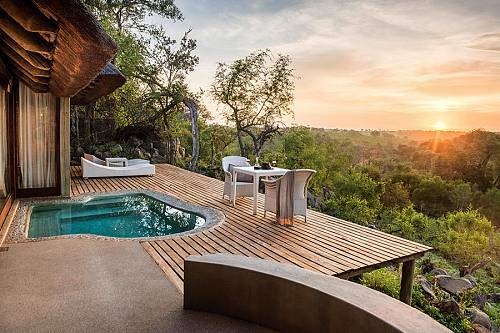 Take a romantic South Africa vacation to Cape Town, a Kruger safari, and a luxurious island resort in Mozambique.